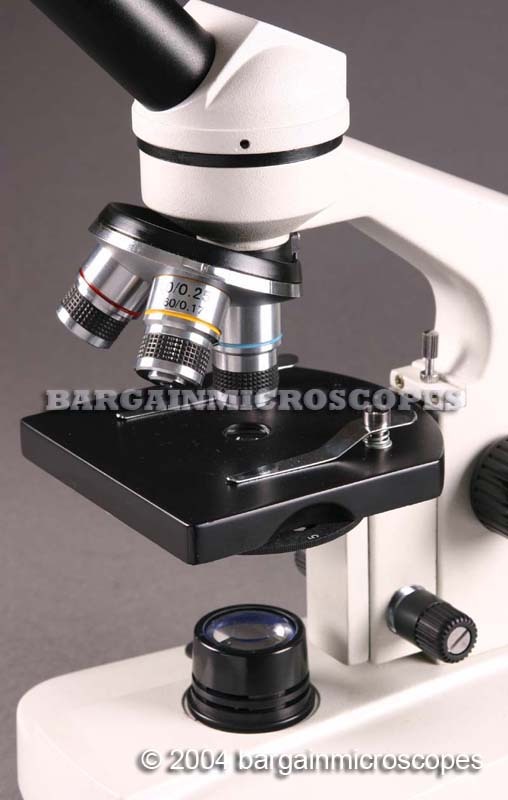 These are Great Value Student Grade Biological Microscopes at Super Low Prices! 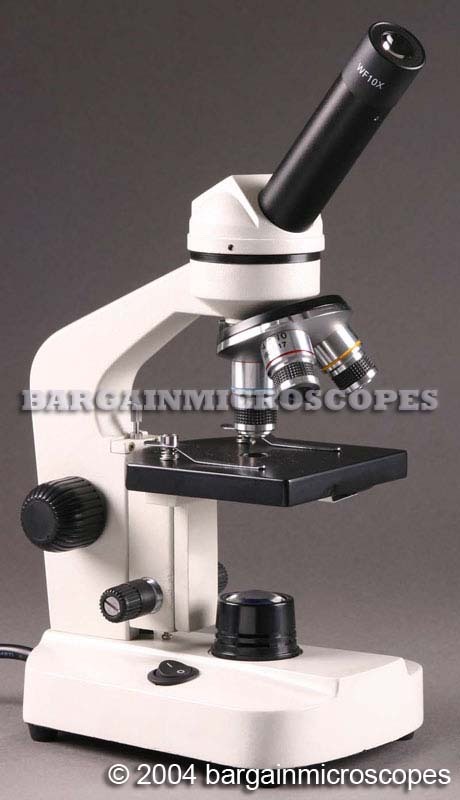 Jump Start Kit: blank slides and cover slips plus professionally prepared microscope slides. Perfect Item for the Classroom. Makes Teaching and Learning FUN! 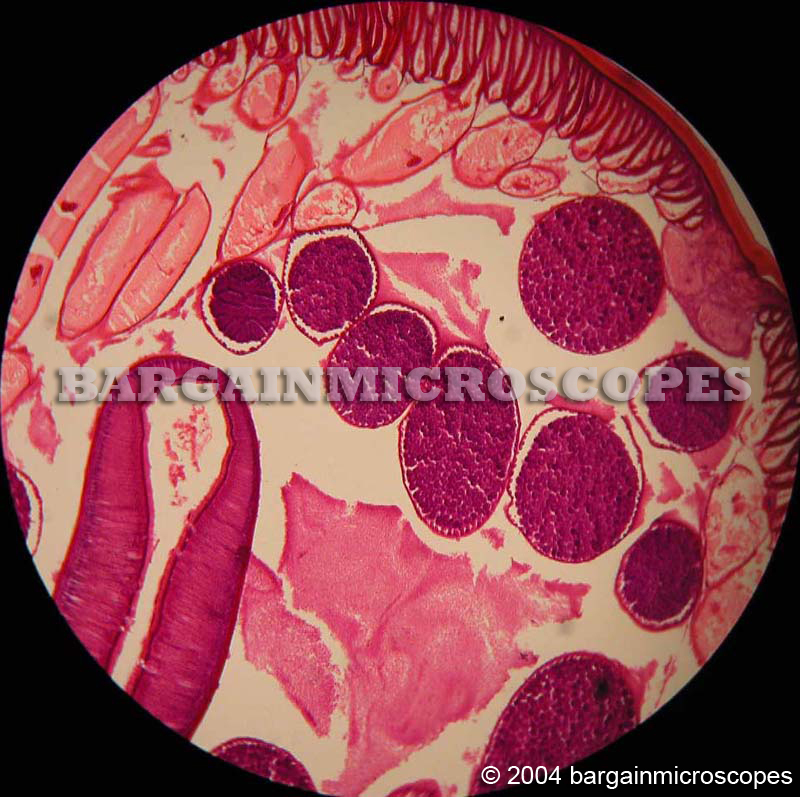 Obtain Great Quality Images of Biological Specimens on Slides. 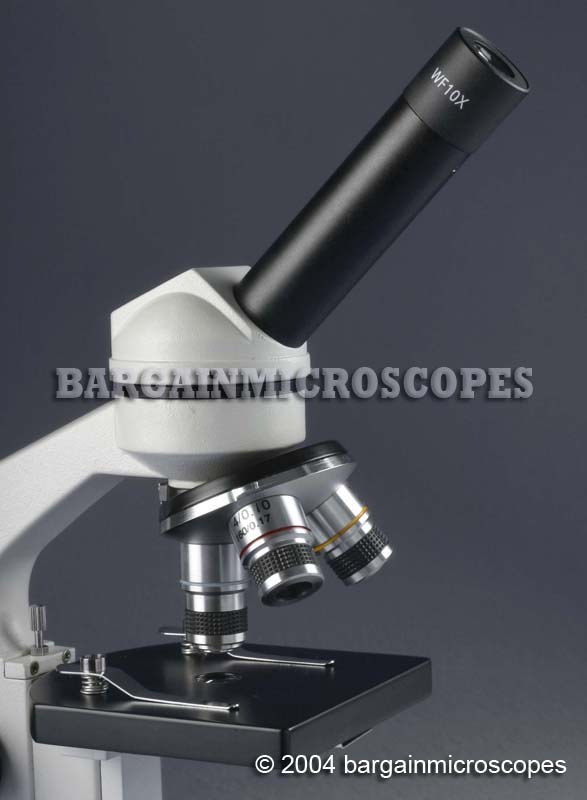 Brightfield microscopy with this compound light microscope. 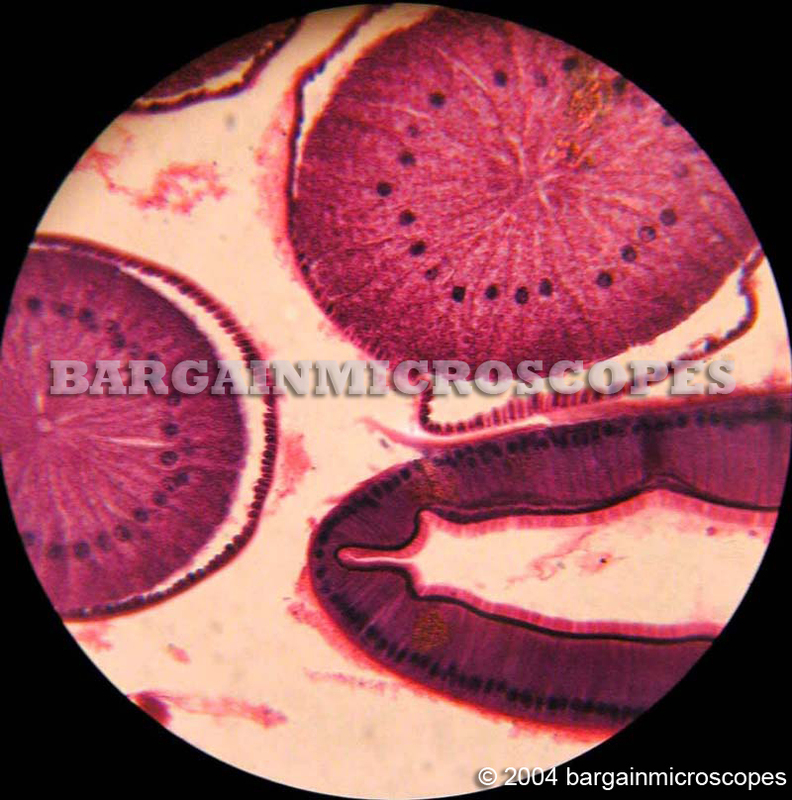 FREE BONUS: To get you started, we include 50 high quality colorfully stained prepared microscope slides! Contains a wide selection of specimens. Without this prepared slide kit, you would have nothing to begin looking at. 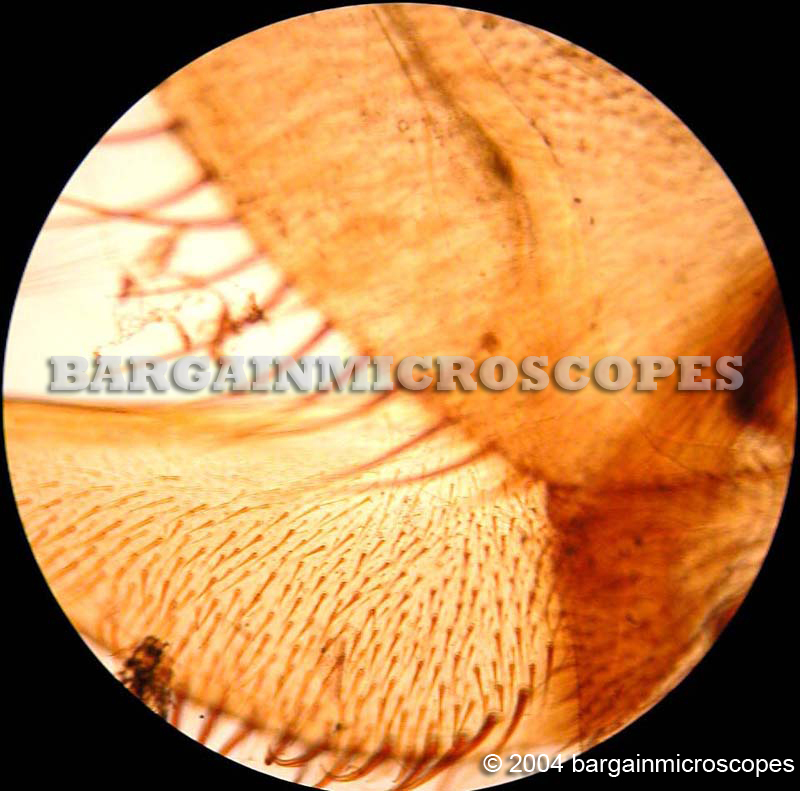 FREE BONUS: So you can create and view your own specimens, we include 50 blank glass microscope slides with 100 glass cover slips! Three Magnifications: 40x, 100x, and 400x. 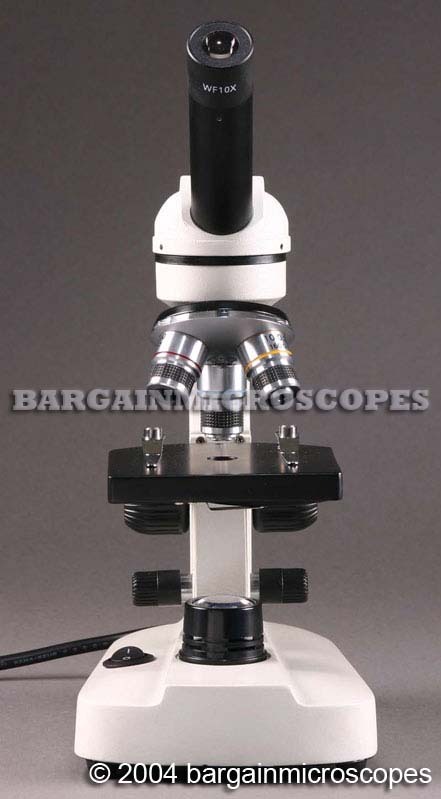 Eyepiece Included: Wide Field 10x. Three DIN Achromatic Objectives: 4x, 10x, and 40x. Spring Loaded 40x Objective to Protect Slides. High Wattage 110V/20W Base Transmitted Illumination. 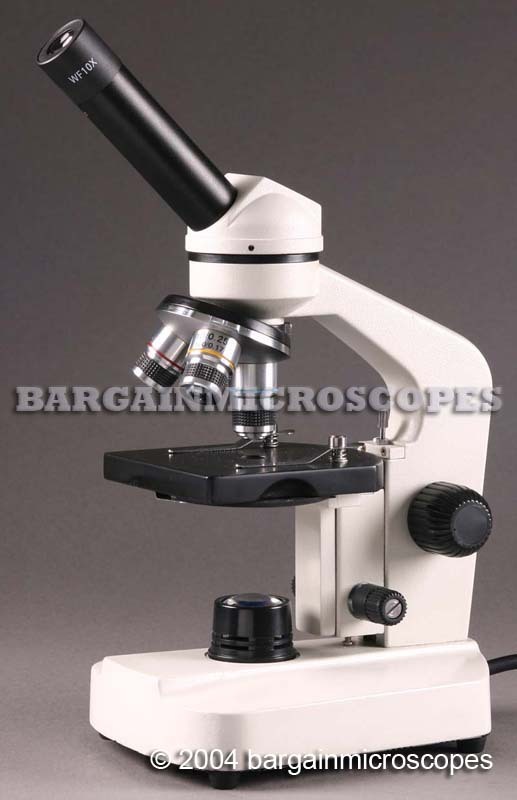 45 Degree Inclined Monocular Head, Rotatable 360 Degrees. Substage Disc Diaphragm for Lighting Control. Stage Size 100mm x 105mm with Slide Clips. 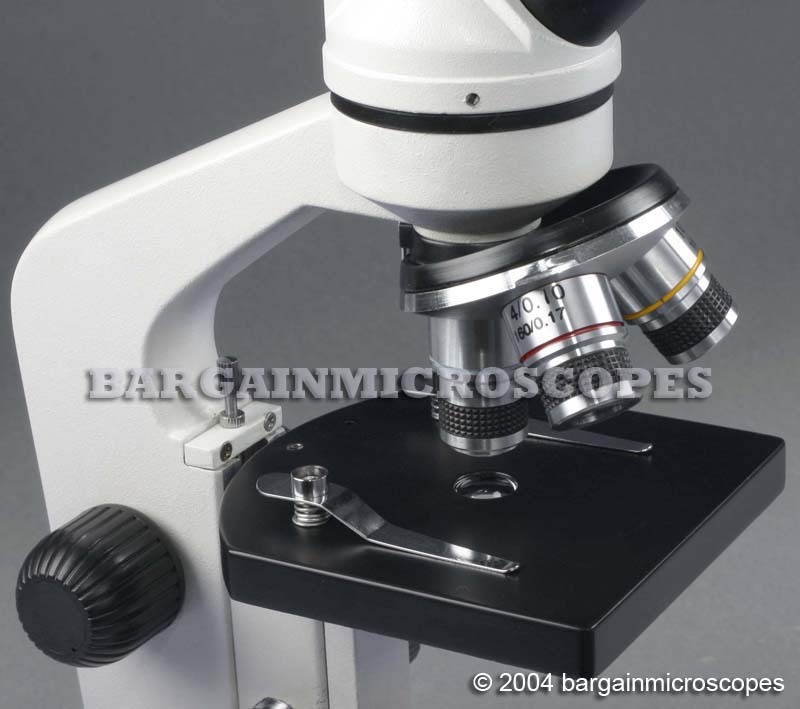 Fine and Coarse Focusing Knobs on Both Sides of Microscope. Adjustable Screw-Stop to Limit Coarse Range to Protect Slides. Rack & Pinion Steel Gears with Knob to Easily Move Stage Up and Down. Manufactured under ISO: 9001 Standards. 110 VAC (email about 220V availability). 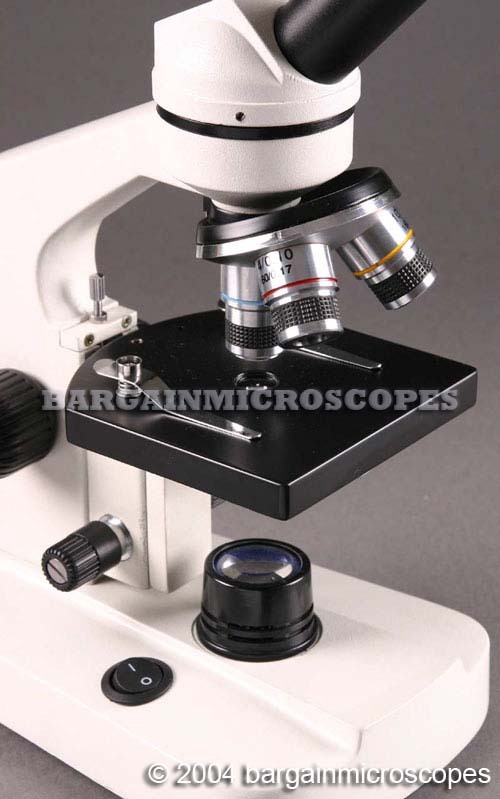 5 YEAR Manufacturer’s Warranty on Microscope and accessories. The warranty covers manufacturing defects. Abuse or damage due to dropping is not covered. If your system needs repair, simply let us know and we will see that it is back in service ASAP. What are you waiting for? Buy Now! 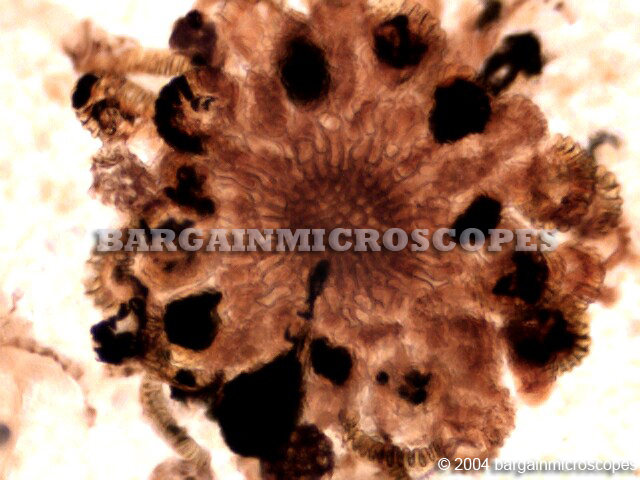 Copright 2007 Bargain Microscopes. All Rights Reserved.